The idea that crowds can be smarter than experts has a long history. Let’s find out if it’s true. I’d like to perform my own experiment regarding the wisdom of crowds. This crowd, in fact. 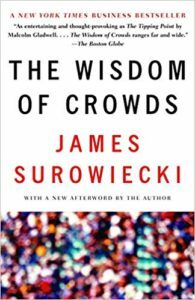 Other than a CBS crime drama, the “wisdom of the crowd” is the idea that the averaged opinions of a large enough group of people can be more reliable or yield better results than the opinions of any single expert. Planet Money even showed that the wisdom of the crowd could be better than even the average opinion of a group of self-identified experts, at least as far as guessing the weight of a cow. The concept appears to go as far back as Aristotle, who said that a pot luck dinner would be a more satisfying feast than any feast planned by an expert. Obviously, Aristotle never went to a pot luck put on at my church. In modern times, we use crowd wisdom to set the values of our largest companies (the stock market), predict the future or our economy (Consumer Confidence Index), recommend entertainment (Rotten Tomatoes, Amazon, …), and error correct all the information in the world (Wikipedia, search engine rankings). 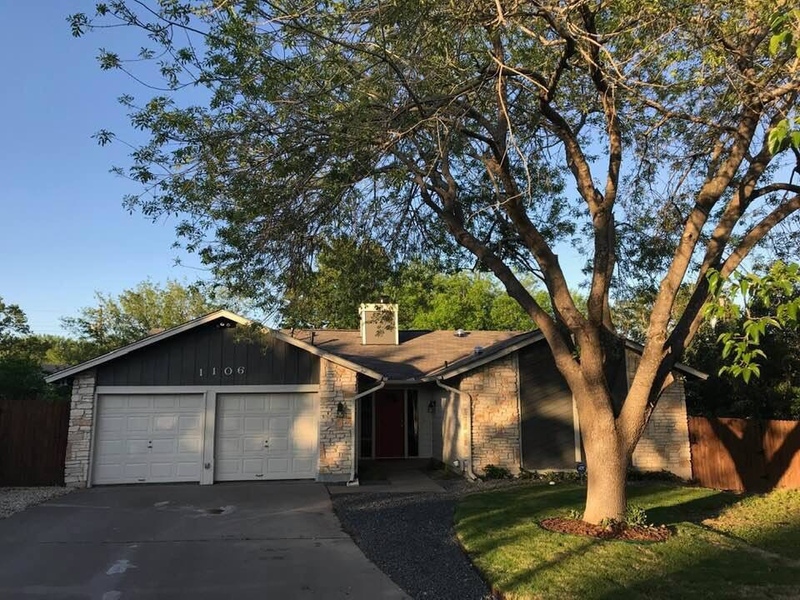 We closed on the Parkwood property in Round Rock yesterday. We are very proud of how this house came out, and wish the new owner all the best. It’s great to see a project come to its completion, and we’re ready to get to work on a new one! Got any leads? Call 512-807-8777 and talk to Carol! Parkwood in spring. What a pretty house. 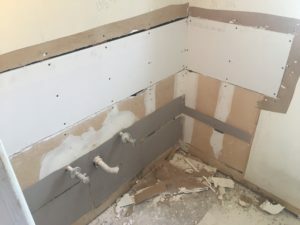 You might remember that we sold our property in Temple to a local redeveloper, because we were not able to give the property the time and attention needed to line up good contractors to work with it. The buyer, Zoe Grant of LanD Investor, promised to send updates, since we still have some financial interest in the property, and true to her word, she has done so. To say that the project is a challenge is an understatement, but she is making progress, and we are behind her all the way! I expect surprises but I’m not quite sure how this is still standing. Many rat nests and maybe even a squirrel nest so far. Can I say I love the wood that was behind the drywall? 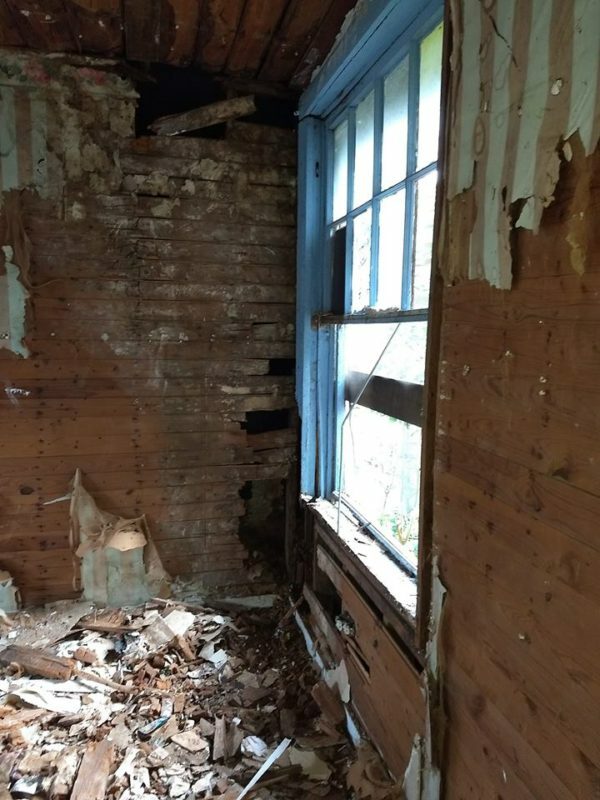 Having that open now with original wood floors, it will be something to look at as an accent wall and ceiling. Trees down in front and back. It didn’t take long for the pecan lumber to be grabbed up. Seven trees removed so far, waiting to see if any others bloom before we move forward on any others. 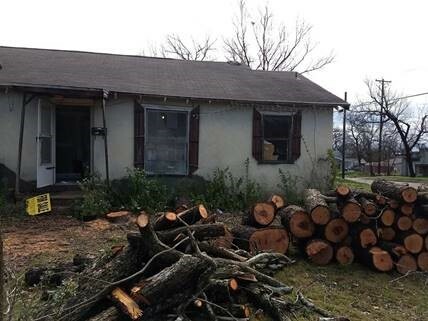 The house sure looks better without all those trees crowding it, doesn’t it? 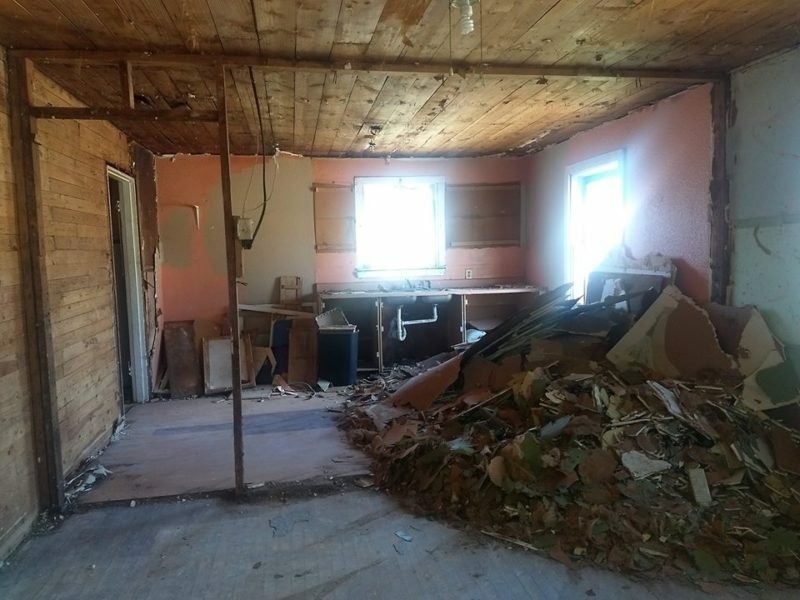 And I can’t believe that wall between the living room and kitchen came down to reveal something so beautiful and spacious (there used to be a wall with an arched opening there). And poor little woodland creatures will have to find other homes. I think Zoe and her crew have gotten ahold of this house just in the nick of time! The rainy days we are having will be perfect for growing this new grass. 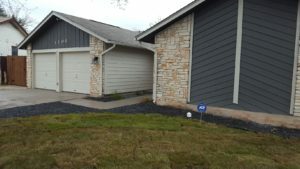 We knew that the front yard was still an issue with the Parkwood project, but we were having trouble getting a French drain properly installed, so the front still didn’t have sod. 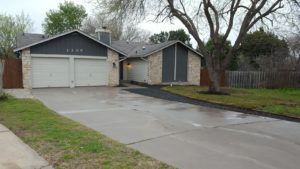 Thank goodness, Carol turned to Oscar, the contractor she had used on some other Austin projects, and he and his team were able to not only put in the sod, but take out the poorly installed drain and replace it so that it will work properly for many years, which the next owners will truly appreciate! Now we’re just waiting for the tree to leaf back out! Combined with the spruced-up house next door, the presentation on the outside is as nice as the inside. We have these nice pictures of the new sod, which Carol has also appended to the listing on the MLS. 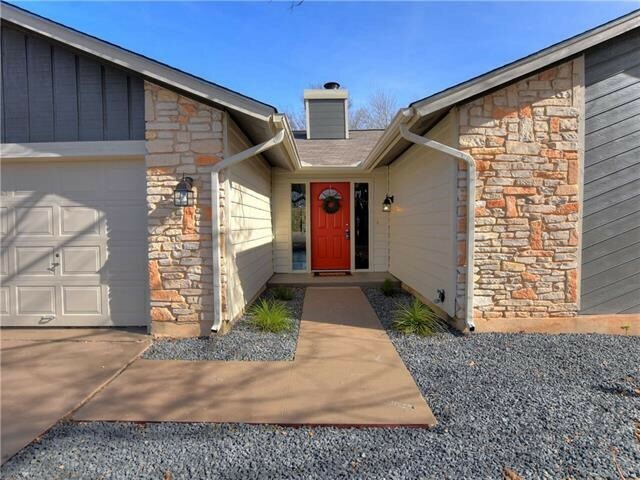 Feel free to share this post and the link with friends who are interested in moving to Round Rock without breaking the bank.